The Women Plastic Surgeons (WPS) represents and advocates for the interests and concerns of the female plastic surgeon members and candidates for membership of American Society of Plastic Surgeons (ASPS). All female plastic surgeons are considered members of the Women Plastic Surgeons. WPS seeks to empower female plastic surgeons within the society through networking, education, advocacy and mentoring. ASPS is committed to supporting women plastic surgeons and increasing their involvement within organized medicine and plastic surgery as a whole. 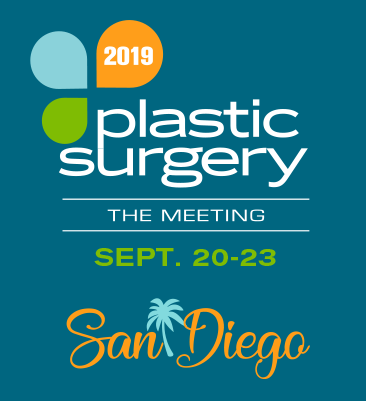 Join the Women Plastic Surgeons for an engaging luncheon at the San Diego Convention Center with table topic discussions during this unique opportunity to network with your colleagues. Be sure to register ahead of time, as this luncheon fills up fast! Network with Women Plastic Surgeons during this complimentary event at the Hilton San Diego Bayfront. Registration is required, no fee.